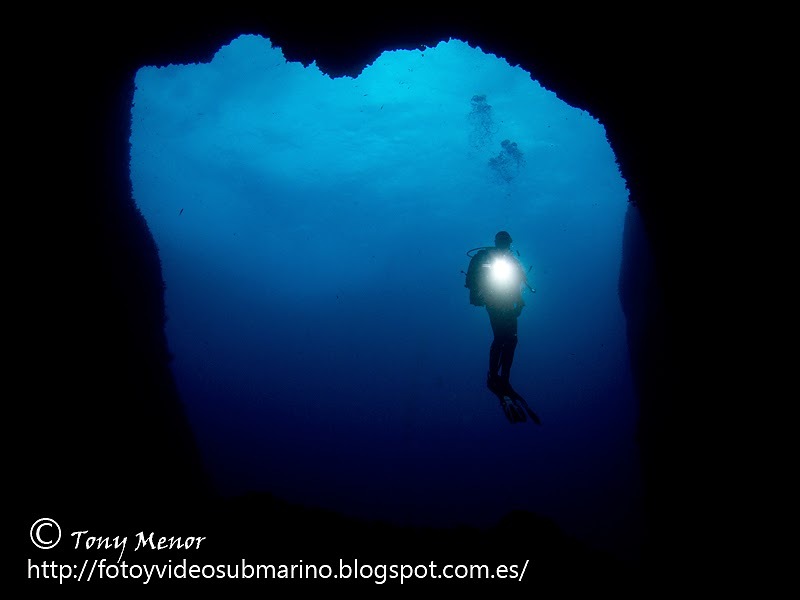 Tony Menor was born in 1970 in Majorca Island (Spain). 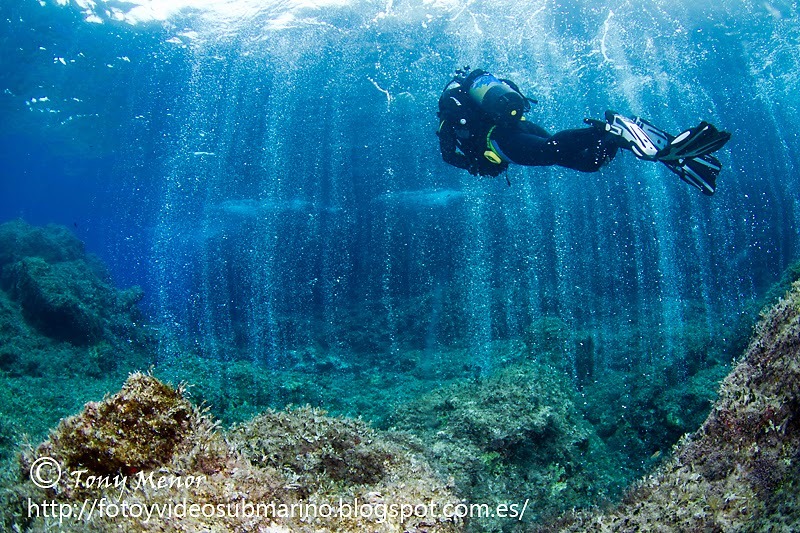 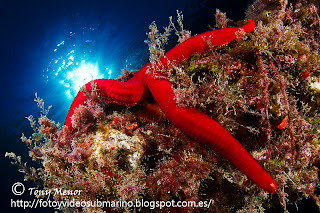 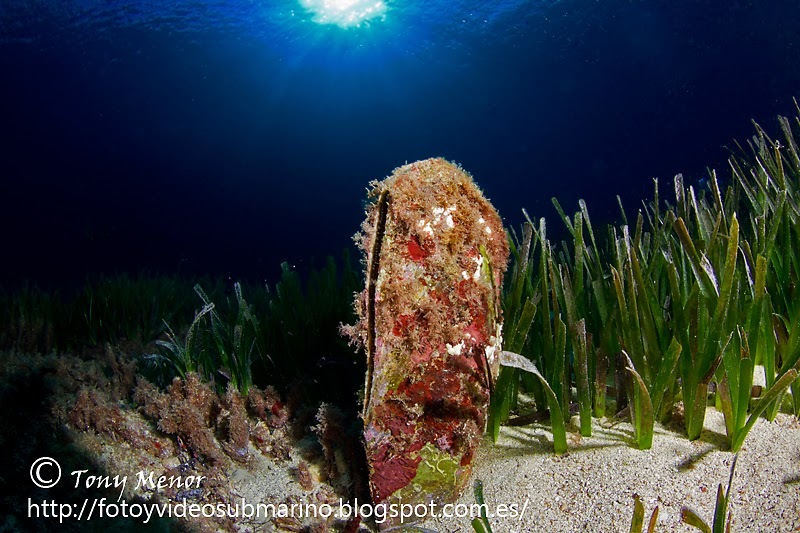 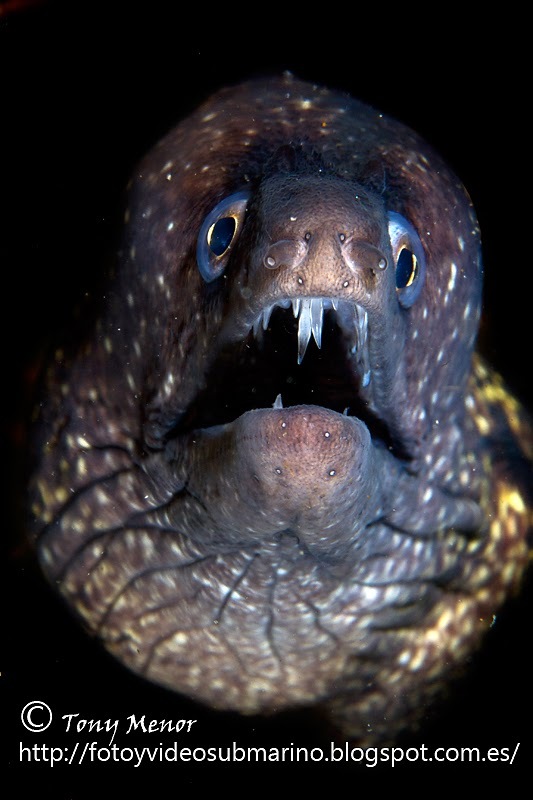 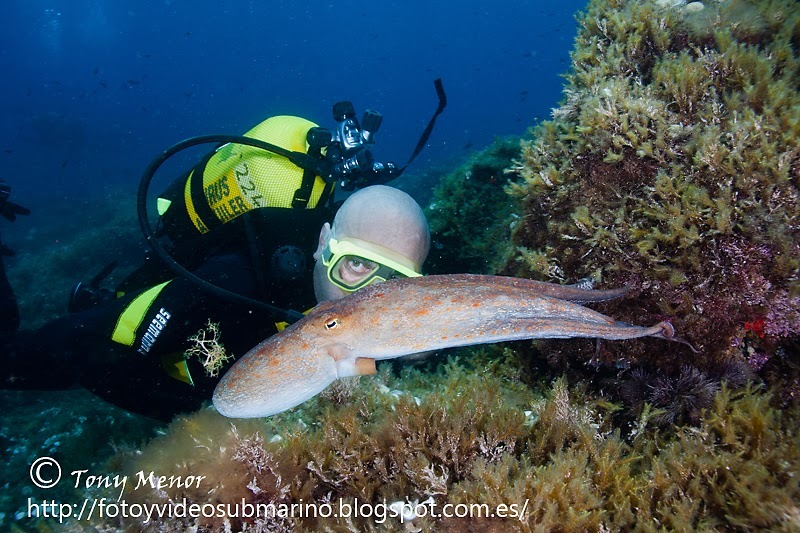 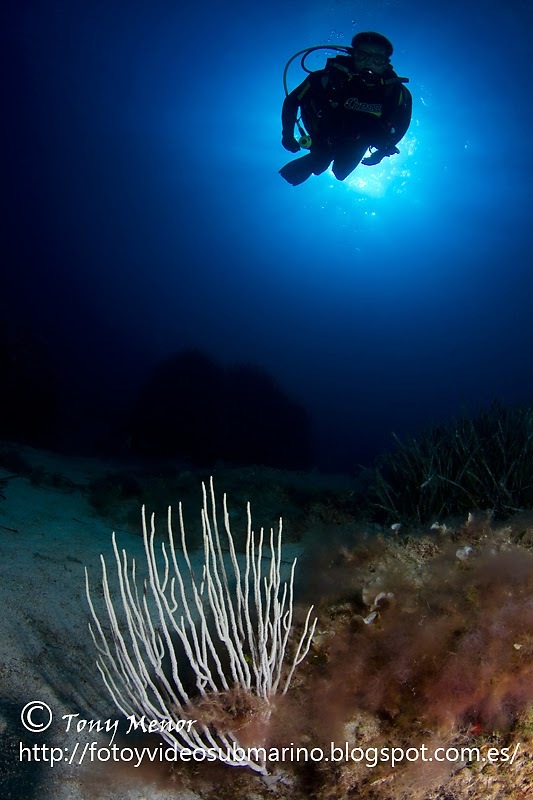 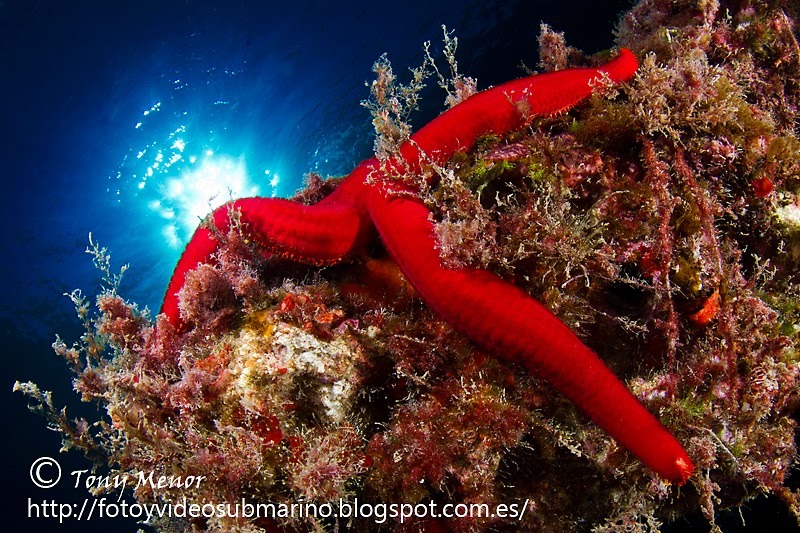 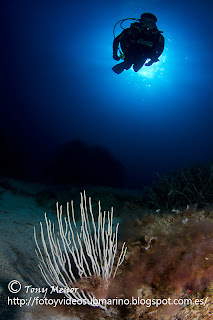 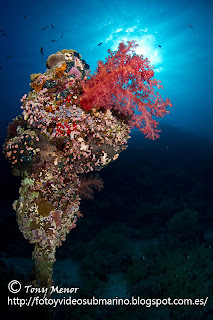 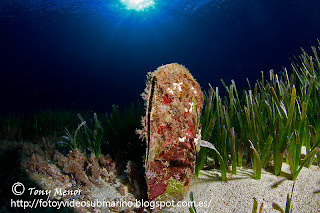 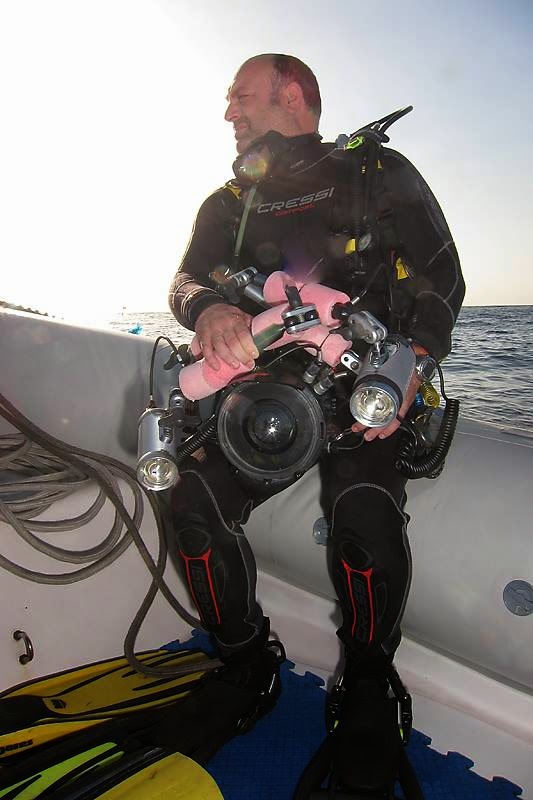 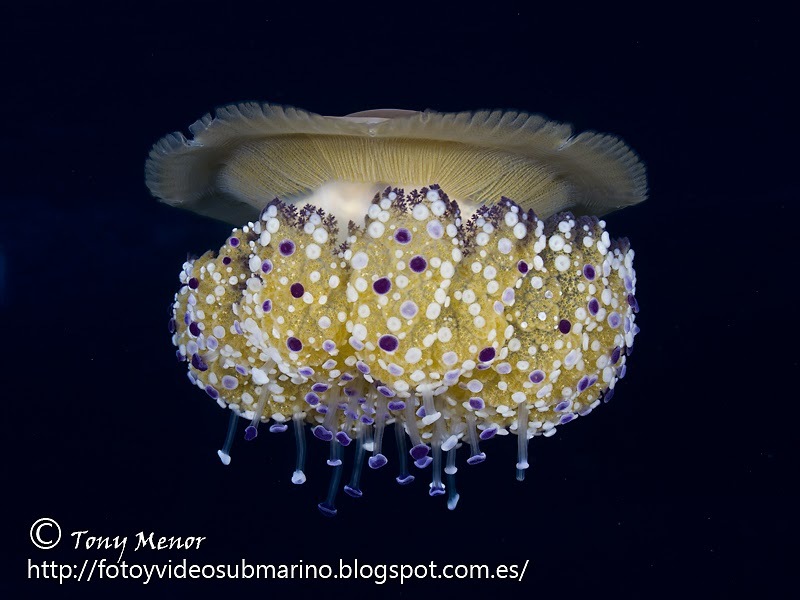 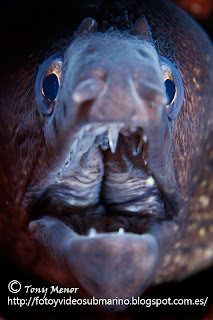 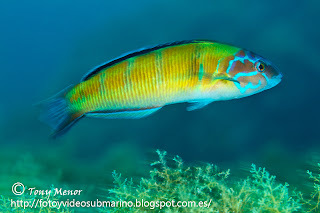 I’m diving from 2004 sharing the beautiful sea life, especially from Majorca. 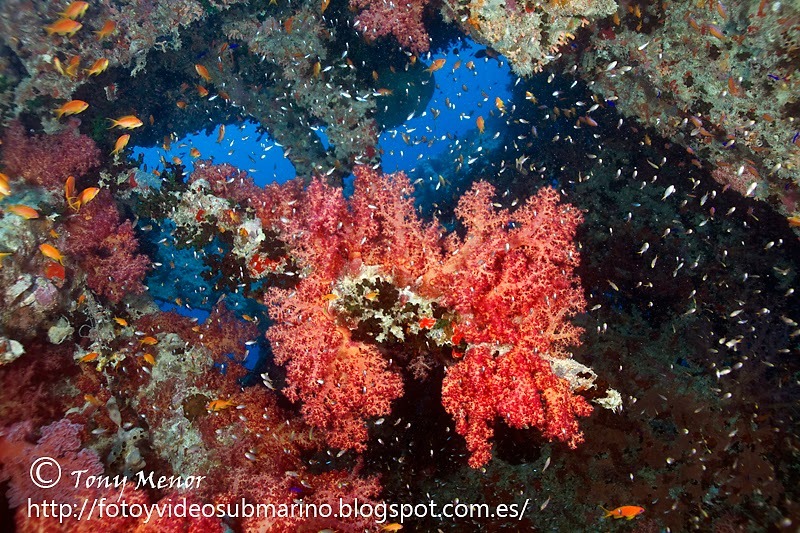 I’ve contributed with photographs to some magazine, newspapers and books. 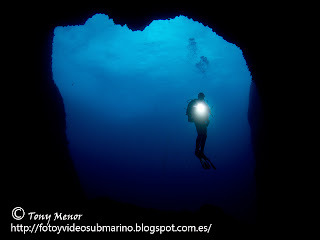 The last one called “Mallorca sur 35 inmersiones [translation: South Majorca, 35 diving sites]”. 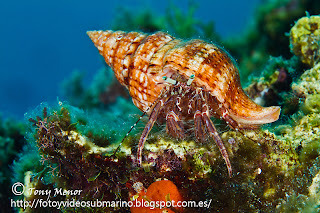 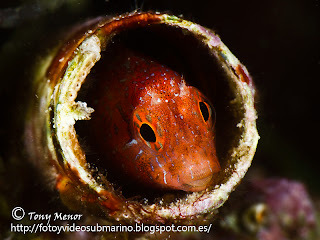 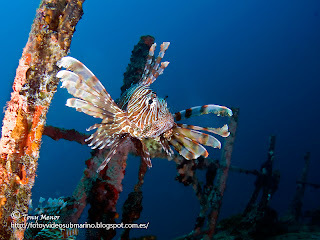 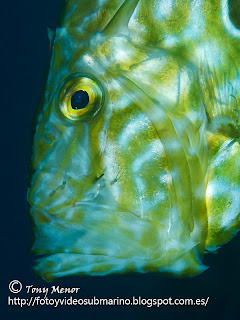 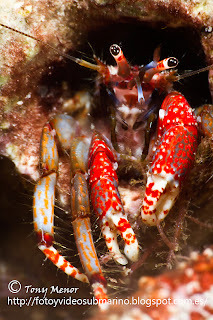 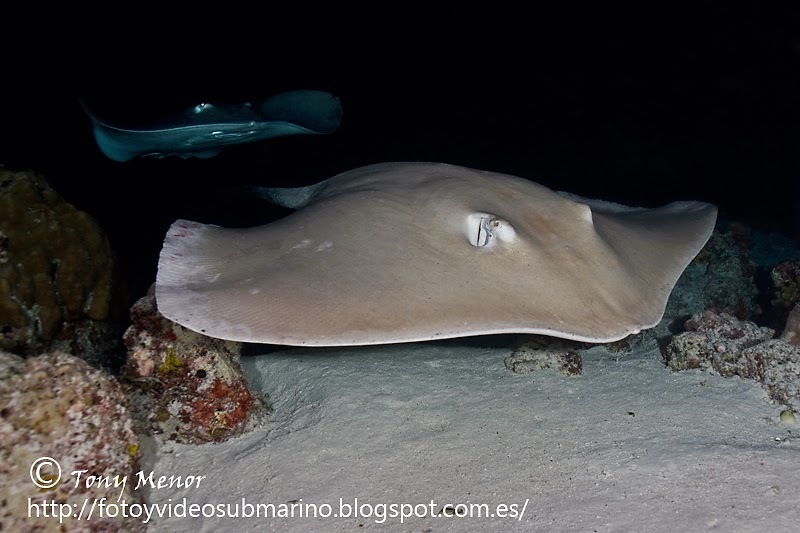 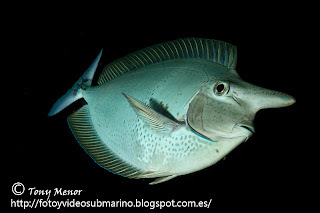 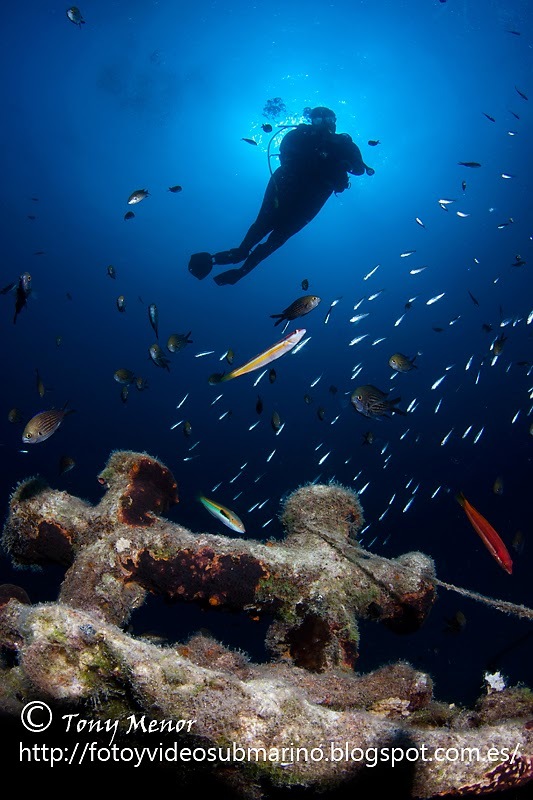 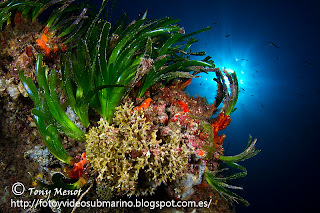 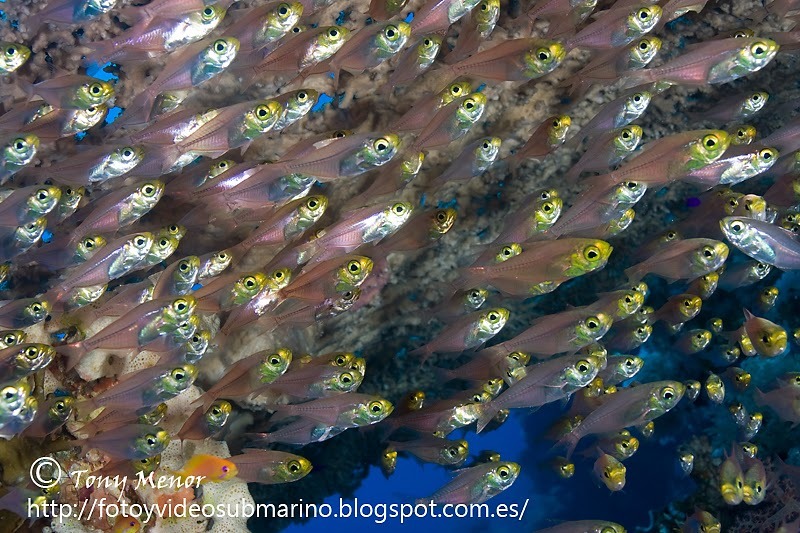 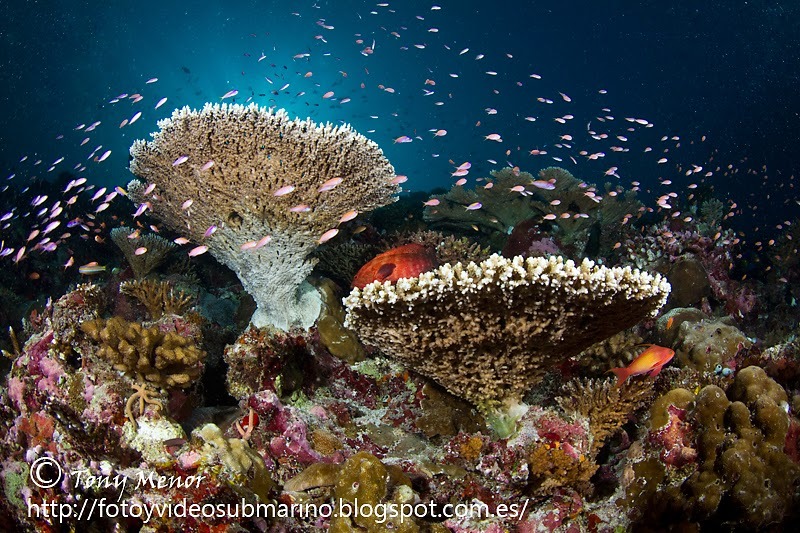 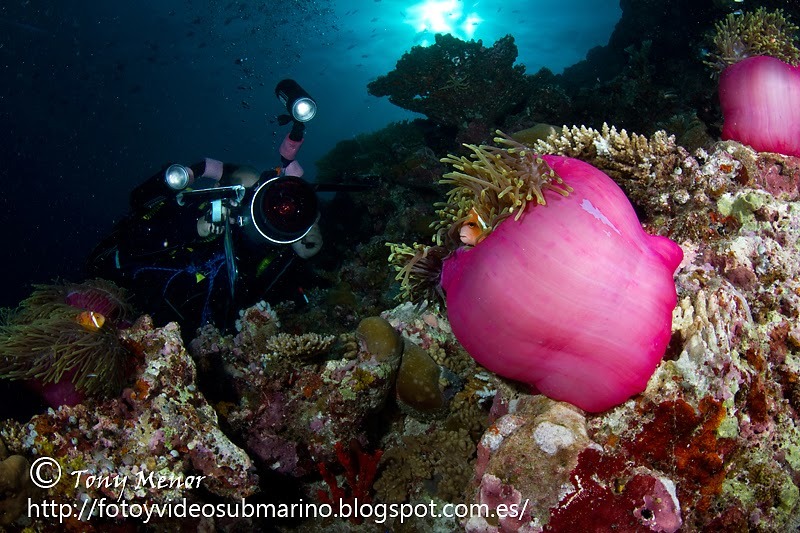 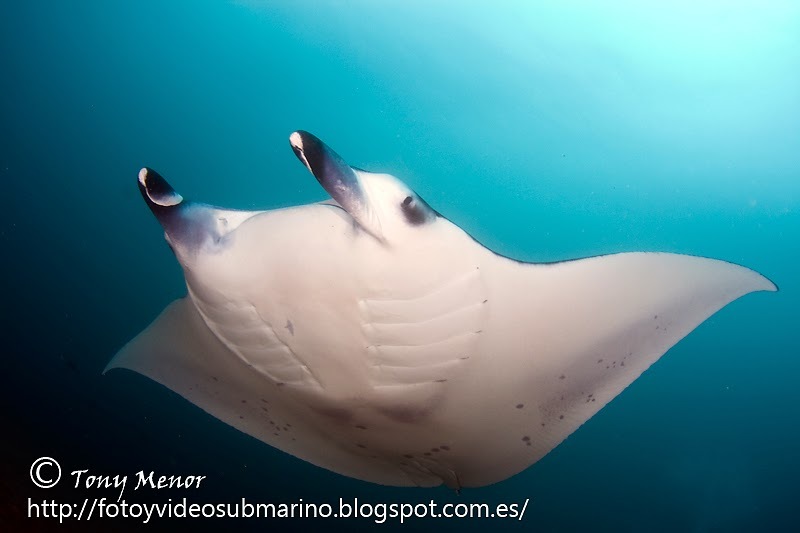 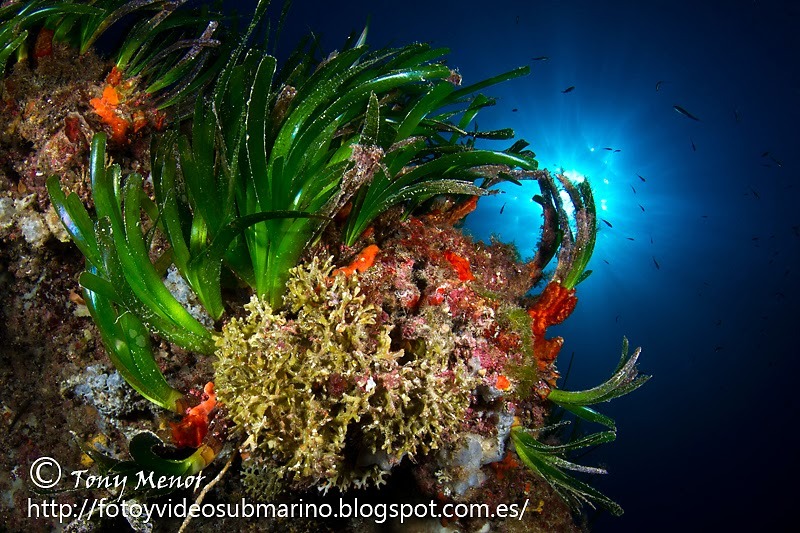 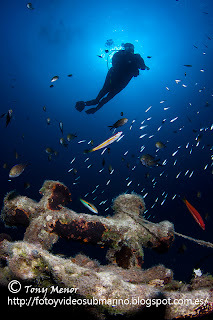 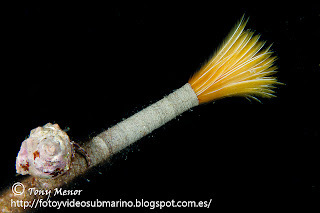 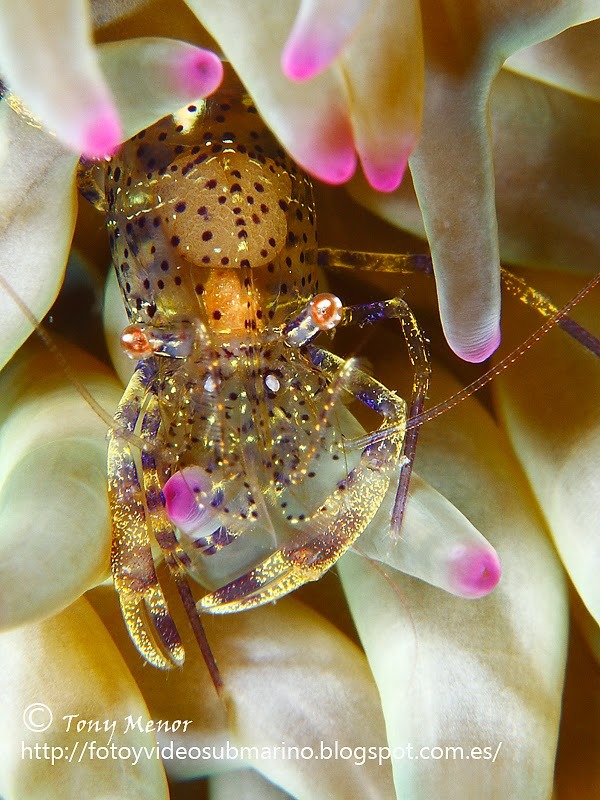 Photographs what you can see on this blog has been taken in Majorca, Red Sea and Maldives.